Raccoons, rattlesnakes, ghouls and ... what is that thing, anyway? 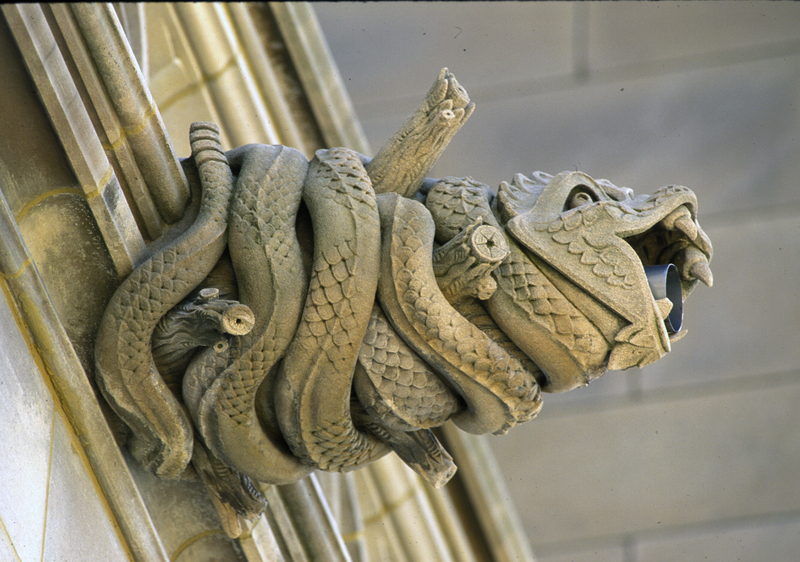 Explore the 200+ whimsical and fearsome gargoyles and grotesques that adorn the exterior of Washington National Cathedral.  The tour is designed in length and complexity for ages 10 and above. 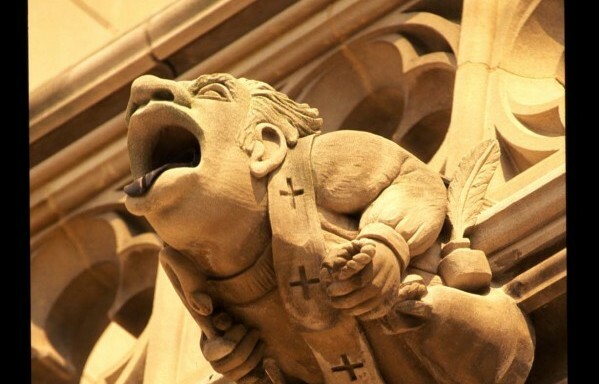 Take home your own gargoyle from our online store! Unfortunately, this tour cannot accommodate bus groups. All attendees must check in at the Welcome Desk.